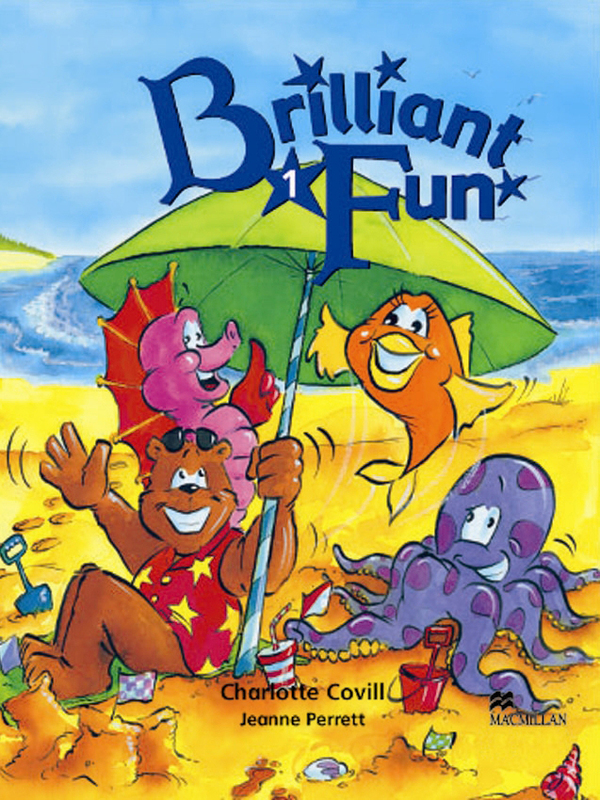 Brilliant Fun is a two-level course for young children who are starting to learn English. Topics and language are presented through the main characters, Brill the Bear and his friend Nora the Teacher. The children will share in the adventures of Octopus, Fish and Seahorse and discover the powers of Magical Monster! Brilliant Fun teaches children basic core vocabulary and a few simple structures through a wide variety of fun activities.